Attending Open Networking Users Group in New York? Team ZPE will be at Open Networking User Group Fall 2017 on October 17-18, 2017 – hosted at the New York Metropolitan Pavilion. Stop by and meet the team, grab a prize or two, and get acquainted with our NodeGrid Open Infrastructure Management family of products. Can’t make it to Open Networking User Group but want to talk Open Infrastructure Management? Schedule a meeting with us, we’d love to hear from you. 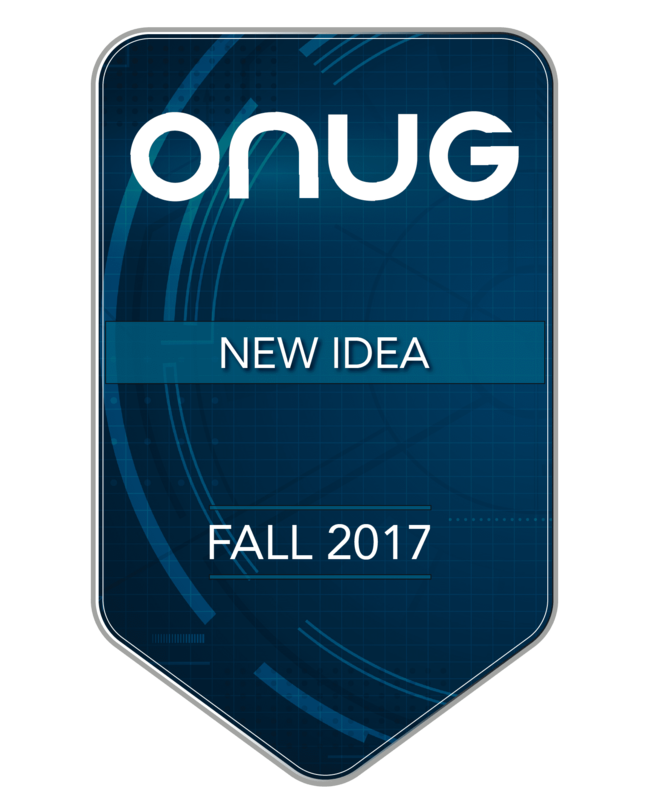 Share the post "Open Networking User Group – Fall 2017"